On Friday, January 24, 2014, 18 volunteers completed the tax training and certification for the current tax season. 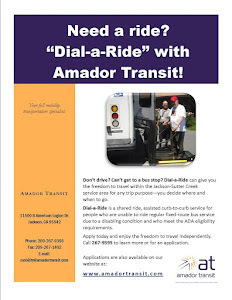 This program is funded by and run under the direction of the AARP Foundation Tax-Aide Program and the IRS. The program is locally headed up by Rick Sprenkel, the AARP District Coordinator. Volunteers will begin preparing tax returns at the Amador County Senior Citizens Center in Jackson on Monday, February 3, 2014. 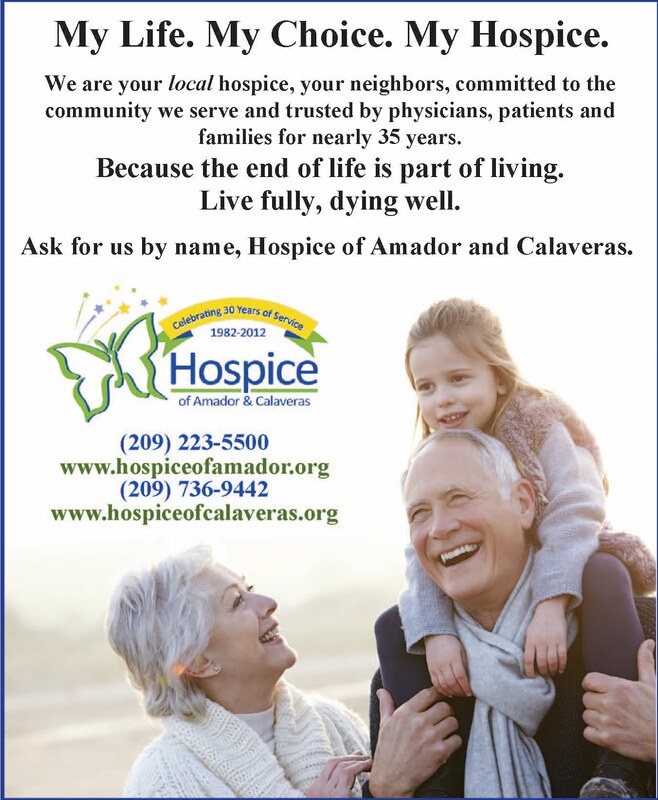 As part of the nation’s largest volunteer-run tax assistance and preparation service, Amador volunteers will provide services, free of change, to low and moderate-income taxpayers with special attention to those age 60 and above. Each tax volunteer graduate has completed 30 hours of classroom training as well as 30 or more hours of home study in tax law and preparation before taking the certification test. Each volunteer must take the training and pass the certification test each year. The local program is proud to say we have volunteers who have been with the program 10 or more years along with 6 new volunteers this year. Of prime concern to all of us these days is Identity Theft. In this light, the Tax-Aide program recommends that everyone file a tax return regardless of your income level so that your social security number can be checked by the Internal Revenue Service and the Social Security Administration to be sure no one else is trying to use it. 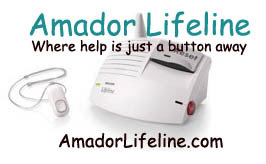 Locally, the Tax-Aide program partners with the AmadorCounty Senior Center. To make an appointment for tax preparation, please call the Senior Center at (209) 223-0442. Appointments will be take place at the Senior Center, 229 New York Ranch Road, Jackson between 9 AM and 4 PM on Monday, Tuesday, Thursday and Friday.